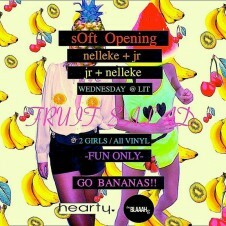 We introduced you to Soft Opening last week and if you stopped by you know just how much fun it was. So much so, we're coming on to sponsor the party all summer long. We'll be keeping a running photo gallery of party pictures--see last week's here. 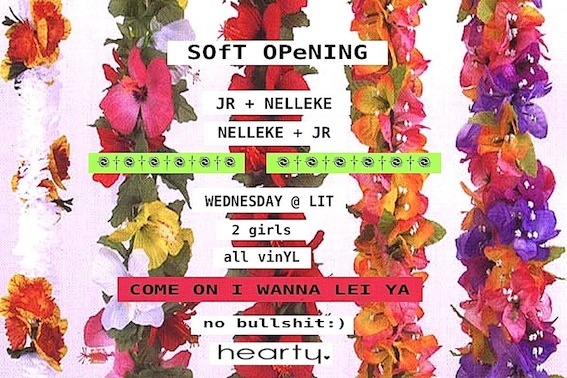 And tonight (June 8th) DJs Nelleke and JR want to lei you. Two girls. All vinyl. See you there! 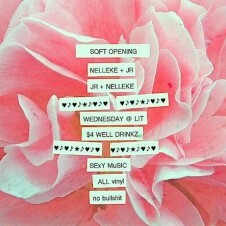 Follow @NELLeeNELL and @JERRYBAIT on Twitter for updates!